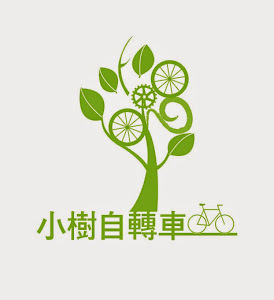 I am issuing a last call for riders interested in joining our Alishan Ride scheduled for the weekend of November 24-25. Everyone leaving from Taichung City should meet at the McDonalds on the Highway 3 near the Taichung Youth High School (You do not necessarily have to eat there) at 7:00am. Breakfast can be anywhere. We hope to be on the road by 8:00am. We will be staying in 來吉 because the patronage networks ferrying Chinese tourists around Taiwan had booked Caoling through December. It is not such a bad thing and the food is rumored to be better and there have been beer sightings in the area. I have already made reservations for 13 riders, so please let me know ASAP if you are interested.